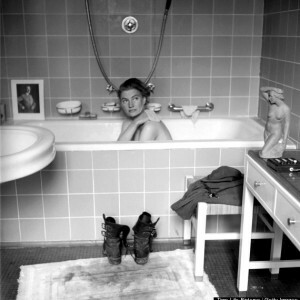 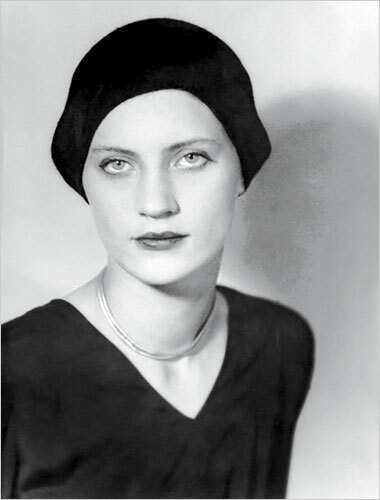 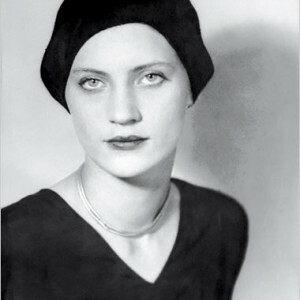 Famous in America as a fashion model, Lee Miller moved to London in the 1930s where she took a job as a photographer for Vogue magazine. 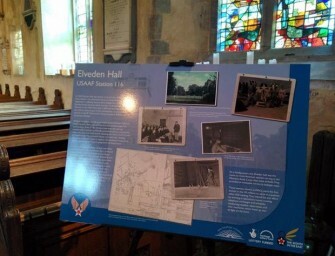 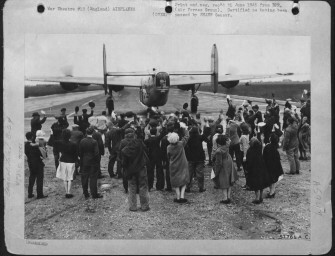 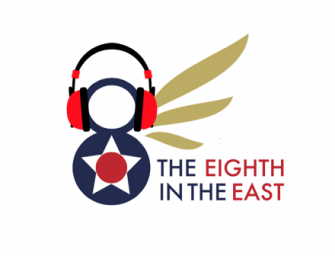 During WW2 Miller recorded the many aspects of the home front – from famous visitors to the region to daily life on the airbases. 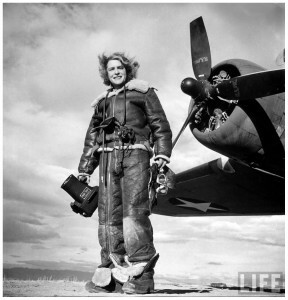 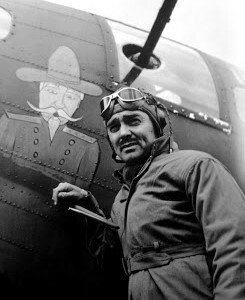 Among the celebrities she captured on film was the famous American actor Clark Gable who spent time with the Eighth Air Force and Maggie the Indestructible – another well known female photographer. In 1944, Miller was asked to photograph the English cartoonist Carl Giles for a special feature in Vogue. 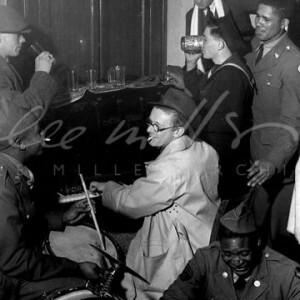 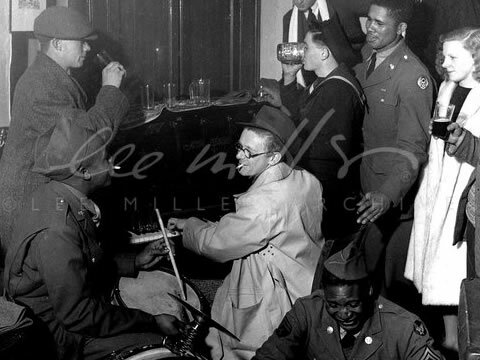 She chose the setting of Giles’ local pub, the Fountain, and her images captures Giles at play as he jammed with African-America musicians form the base at Debach, Suffolk.